The Redeeming Grace Church Sunday meeting location will be changing, effective this Sunday, August 9. 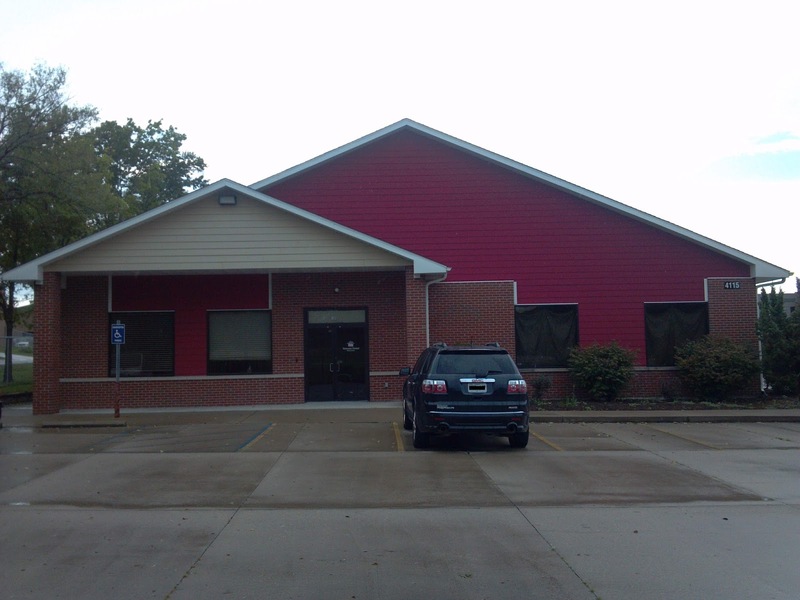 After several years of meeting in homes for Sunday worship, we will begin meeting on Sundays at 4115 South Providence, in a newer red building between Rock Bridge High School and Angelo's restaurant. This meeting space is currently leased by Veterans United and is decorated in a lively military theme. The VU folks have a desire to see the Gospel advanced and have been exceptionally generous in allowing us to use their facility on Sundays. Regarding the mealtime, the kitchen facilities are limited to a partially-available refrigerator, a small microwave, and a coffee machine. There is no kitchen sink. It would be most convenient to bring foods that are simple to handle and do not require re-heating. Crock-pots would work well. Our Tuesday Bible Study and Thursday Prayer Meeting will continue to be held in members homes. The Lord continues to show His kindness toward our church. I'm amazed at the many ways that He has answered prayer in our first years together, and I look expectantly forward to what He has planned for us in the future. He is pleased to work through weak and needy instruments so that His glory might be more clearly displayed.